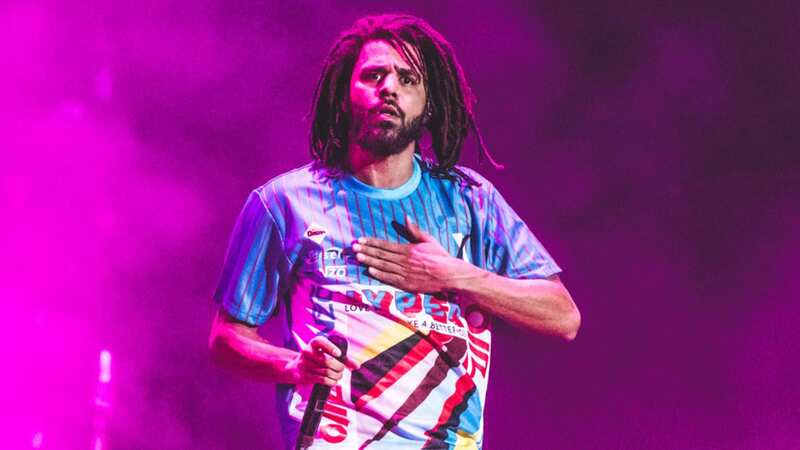 J. Cole is setting the tone for Dreamville’s 2019 with the announcement of his latest track “Middle Child.” With his Instagram being wiped out for some time, he has been giving hints and clues of his upcoming music. He will be dropping the track on Wednesday, January 23, with T-Minus as the producer. Since he released his last album KOD in April, Cole has kept his presence up by dropping high-quality features. For 10 days, Dreamville has announced a compilation album, Revenge of the Dreams III, and many artists and producers were invited for the 10-day event to Atlanta, Georgia to experience it. He states that the recording is complete.